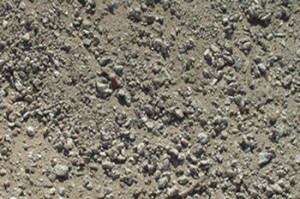 A.G Appel recycles used concrete and asphalt products in their own facility. By turning certain waste into usable products, A.G Appel is keeping the environment cleaner, and providing a great product in the process. Not sure if one of our recycled products will work for your project? Contact Us to talk to one of our experts.